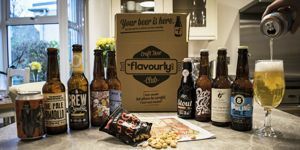 An industrial-sized cornucopia of craft beer on the East End of town, proving daily that seeing truly is believing with its own viewable working brewery. The fourth beer kitchen from Edinburgh craft brewer Innis & Gunn, a three floor mix of craft beers, cocktails and bistro-standard food. A real asset, and perhaps testament, to the burgeoning area that Dennistoun is becoming in terms of where the line between community and bar are blurred. Not just a little bit of the Caribbean in the Southside, the Rum Shack is either a great reason to go to the Southside or your favourite neighbourhood bar. 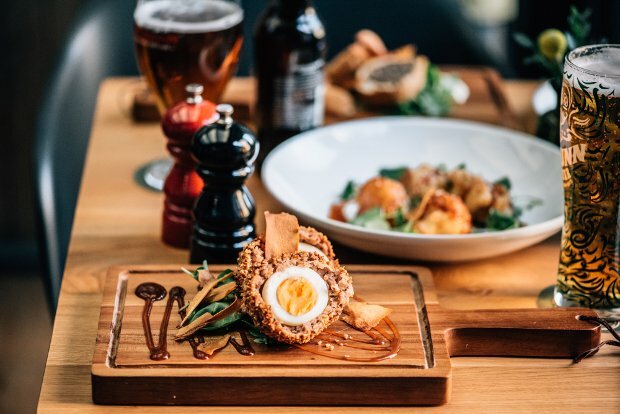 Belgium and Glasgow have been having an elicit affair for years, finally six°north has blown their cover with its fine beer and rustic Flemish food. A unique and wonderful German-Scottish mash-up within Glasgow Green's Templeton Building – a true Mecca for beer-lovers across the city and beyond. Belgium and Glasgow have been having an elicit affair for years, finally Six°North has blown their cover with it's fine beer and rustic Flemish fare. An industrial-sized cornucopia of craft beer on the East End of town, proving daily that seeing truly is believing with its own viewable working brewery. Drygate Brewing Co. includes a bar, kitchen, brewery and an events space.